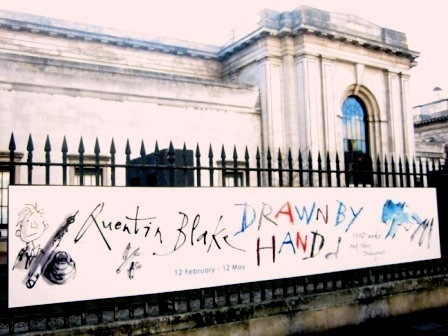 We had a wonderful time visiting the new Quentin Blake exhibition at the Fitzwilliam Museum, Cambridge, on Friday. The collection includes lots of pictures I’d never seen before, several of which had been created for hospitals in the UK and France. As well as the artwork, there are cabinets in the centre of the room containing paints, plates used for etchings, sketchbooks and press cuttings. 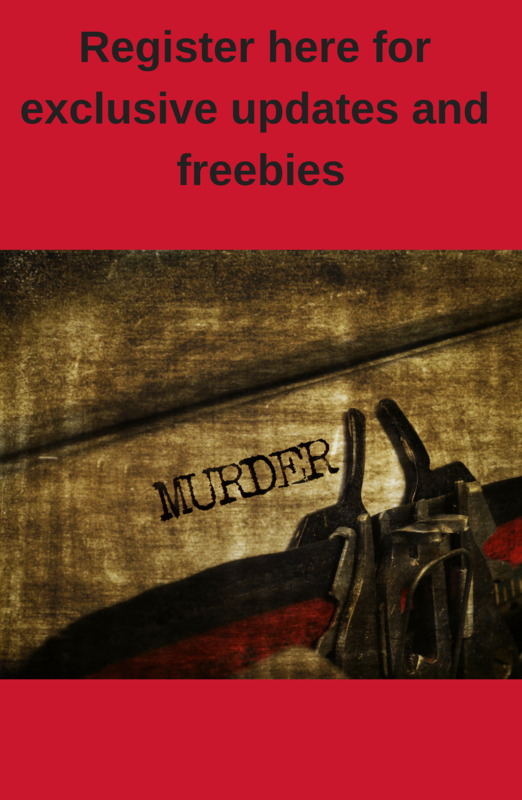 Entry is free, but by timed ticket, first come, first served – see here for more details. It does mean you might be disappointed if you drop in mid afternoon, but on the upside, you can see what you came for without the stress of having to nudge your way through the crowds. The exhibition runs until 12th May 2013. For more background, Quentin Blake’s website has a “How I Draw” section, including a really interesting ten-minute film outlining the process of producing an illustration. 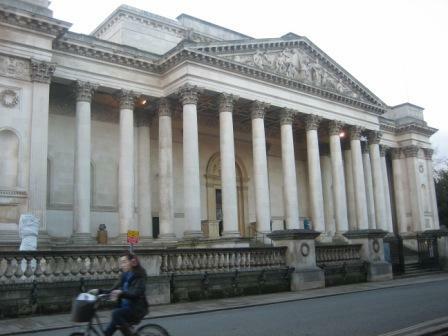 In spite of the aforementioned art-averse member of our party I managed to get round the Fitzwilliam’s permanent 20thCentury art display, another current exhibition, “China’s White Gold”, and part of one other room too… For anyone not familiar with the Museum, it contains a wide range of material, but it’s possible to plot ahead so that you can march straight to the bits that are most likely to appeal. There’s an interactive floor plan of the Museum available here which is very useful. For small children, the Sculpture Promenade outside also seems to be a huge hit, involving opportunities for running, hiding and interactive play. This ends on 31st March 2013. The Museum shop is good fun. It always stocks Quentin Blake merchandise relating to Cambridge (including posters, mugs and postcards with the illustrations the artist did for the 800th anniversary of the University). To accompany the exhibition, this has been extended and there are lampshades and even Mrs Armitage-style bike horns. I was sorely tempted… And then of course there’s the cafe – not a budget option but set in a light and airy location, and good for a treat.